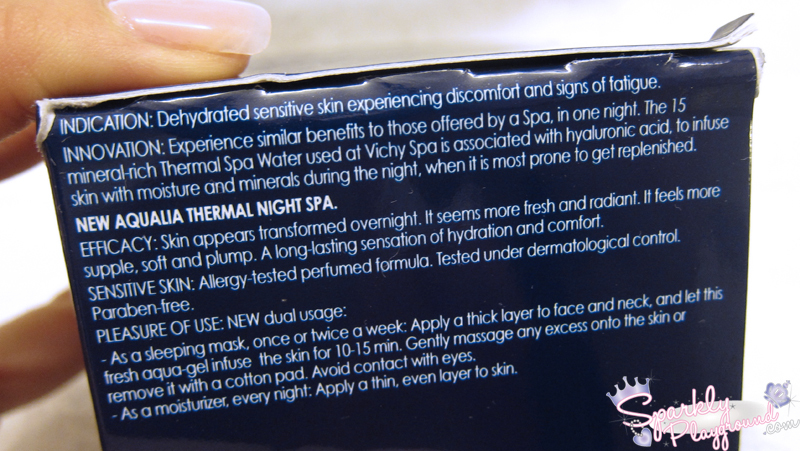 The 1st replenishing & soothing spa sleeping mask. For a powerful beauty transformation overnight: wake up to skin fresher than ever. All women, whatever their age, looking for deep hydration. Suitable for all ethnicites and skin types, even sensitive skin. Experience the benefits of a spa treatment, conveniently at home in just one night. Wake up to skin deeply replenished, visibly rested, radiant and plumped. 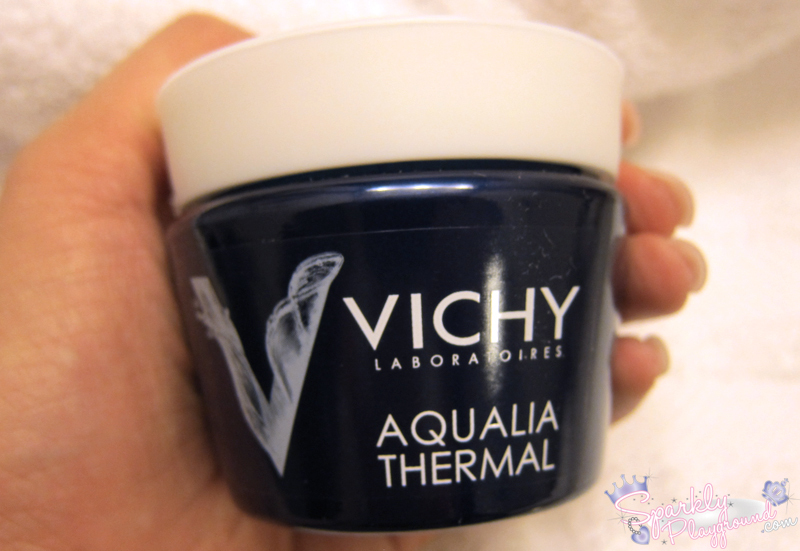 Breakthrough hydrating technology: the 15 mineral-rich Thermal Spa Water used at Vichy Spa is associated with maximized concentration of hyaluronic acid and our patented Aquabioryl™. This unique association infuses skin with deep moisture and minerals continuously all night long, when it is most prone to get replenished. Hypoallergenic. Tested under dermatological control and on Asian sensitive skin. Paraben-free. Non-comedogenic. A new ultra-sensorial texture that reproduces the soothing freshness and softness of a spa treatment. 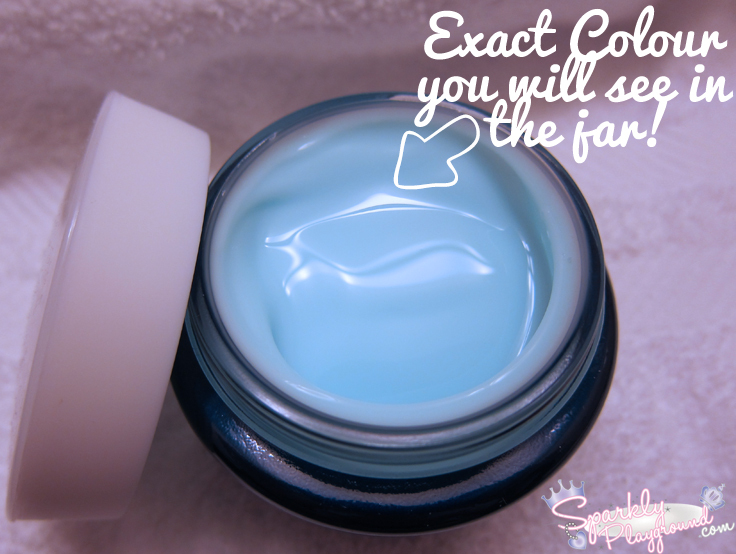 Water-blue gel-cream, so unctuous yet so light, it envelops skin with velvety softness. Non-greasy, non-sticky. 2. Close your eyes, and let this fresh aqua-gel infuse the skin for 10 to 15 minutes. 3. 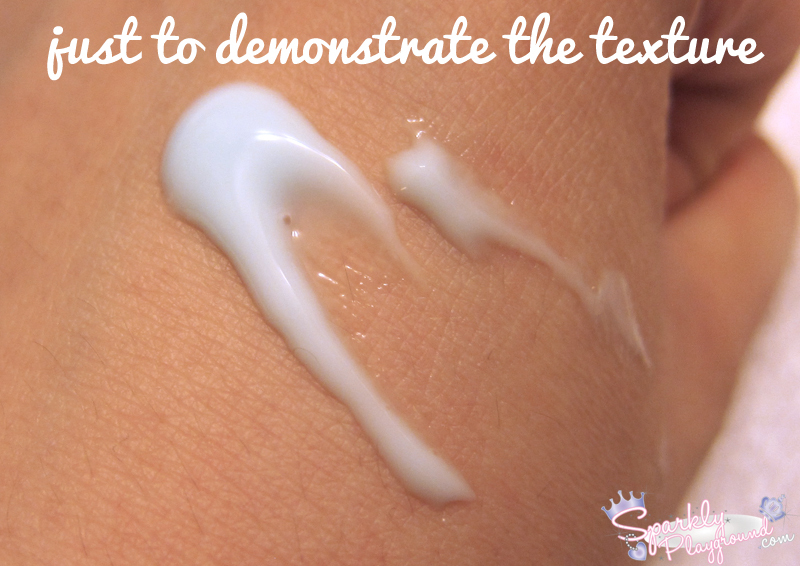 Gently massage any excess onto the skin. 4. Place your thumbs on the temples and the ring fingers in-between the eyebrows and apply a relaxing pressure. Water, Glycerin, Dimethicone, Caprylic Triglyceride, Squalane, Ammonium Polyacryldimethyltauramide, CI 42090, CI 42053, Dimethiconol, Parfum, Sodium Hyaluronate, Phenoxyethanol, Poloxamer 338, Disodium EDTA, Caprylyl Glycol, Citric Acid, Biosaccharide Gum 1, Xanthan Gum. I received this during my work training when I was in Montreal. Honestly, I packed so little skincare over so whatever I brought over there.. better work! 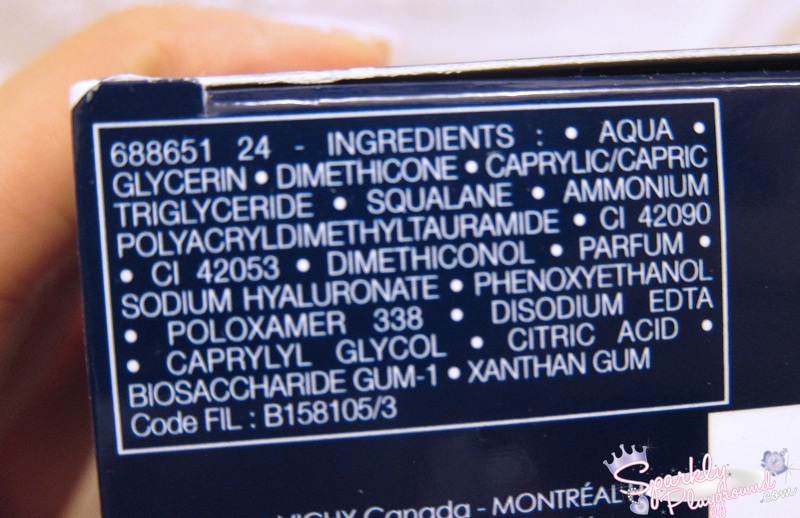 Thankfully, since that was during Spring/Summer, my skin was well behaved and this product served well! Not going to lie, my flight attendant training was pretty tough and I was lacking sleep every now and then for exams and late night studying. With a (somewhat) balanced diet, my skin wasn't acting up with pimples but it was tired and I looked rather dull. I was always either inside the hotel or inside the training centre rarely seeing the light of day, seriously I don't know how I managed it! I started adding this into my skincare routine just hoping it to give me some moisture since I was always in air conditioned environments. I tried it out on my hand to see the texture, it feels like a gel-cream on the thicker side and it absorbs quickly leaving a little bit of tackiness (which I like). A wonderful scent, nothing too strong but refreshing! It sadly also felt like silicone so I seriously just thought it would stay on top of my skin and not do any hydrating by the next morning. When I woke up the next day, my skin felt refreshed, supple, soft, plump and made my make up application super easy. I continued using it nightly until about 2 weeks ago because I needed to switch up my skincare routine for the fall season. 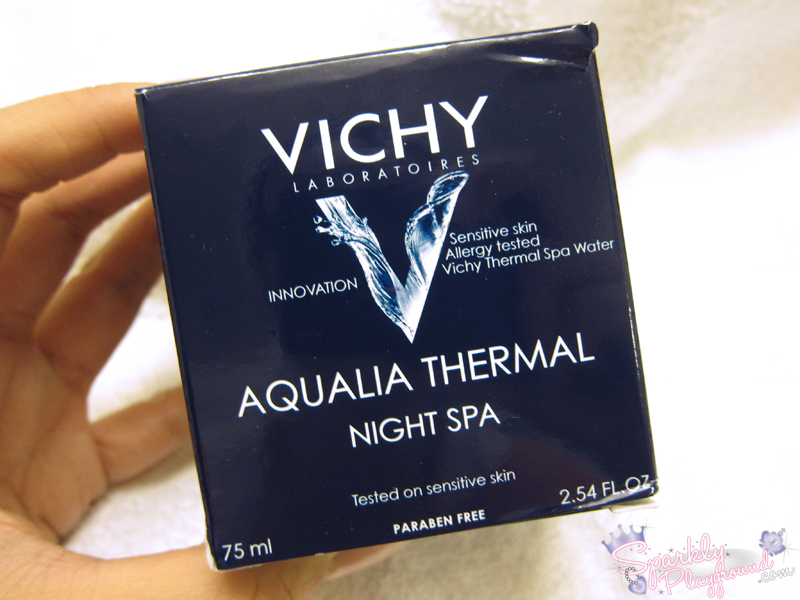 During the training, I used it every night as a moisturizer and massaged it onto my skin. Recently, I began trying out the sleeping mask method which is as described in the directions above. It seems to really make a big difference and I'm pleased with it as it gives a moisturizing boost but no longer moisturizing enough as my Fall moisturizer.